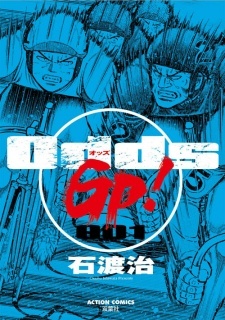 The professional keirin sequel to "Odds" starts in Manga Action! Rivals and mentors from the keirin school arc make reappearances! They're back making a splash in the professional world. Both keirin fans and those new to keirin will enjoy the mentors bound by strong ties and the assortment of rivals in this spirited drama!